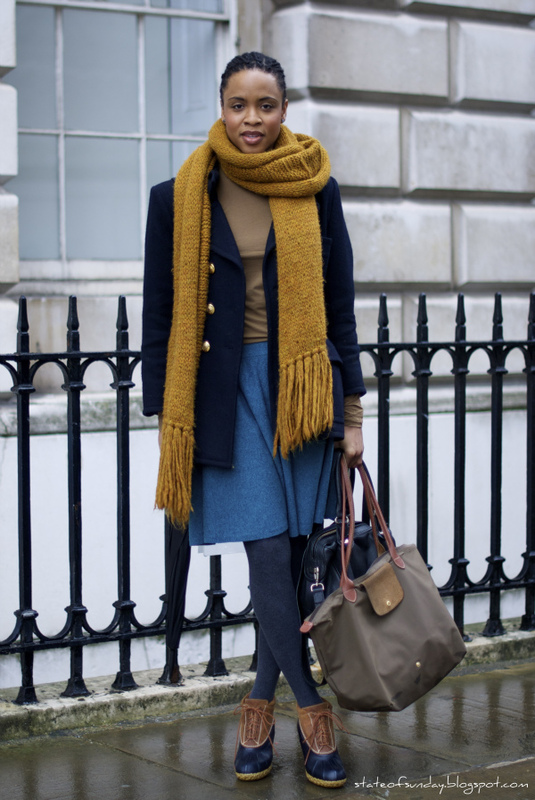 Michelle Bobb-Parris from whoisbobbparris blog. I think Michelle has to have one of THE coolest last names out there! I mean... it is hyphenated, it has "paris" in it and it makes for a great blog name.. cant go wrong really!